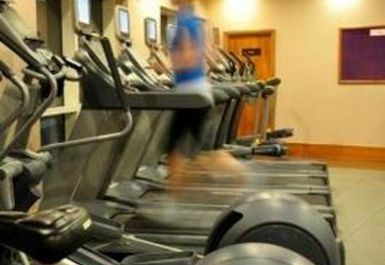 LivingWell gyms aim to focus on your goals, your time and your health and fitness. 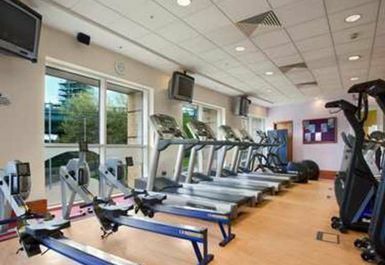 The LivingWell Health Club Newcastle Gateshead is located on the A167 Tyne Bridge, and is conveniently situated close to Newcastle train station. 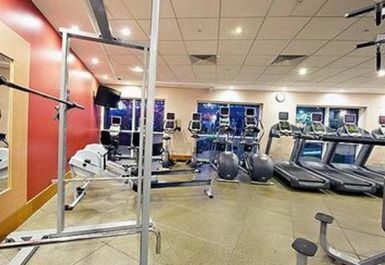 Facilities include: State of the art PRECOR gym equipment, air conditioned gymnasium, a 15-metre heated indoor swimming pool, swimming lessons, beauty facilities, changing area, spa pool, sauna and steam room. 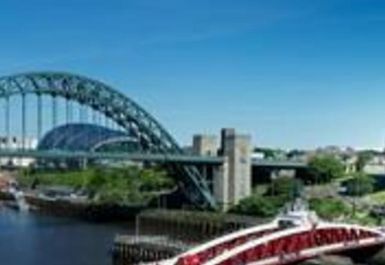 Customers should be aware that LivingWell Newcastle Gateshead customers wishing to rent a towel can do so for a £1 per visit rental fee. Please also notice that 9.30pm is the latest you can enter. 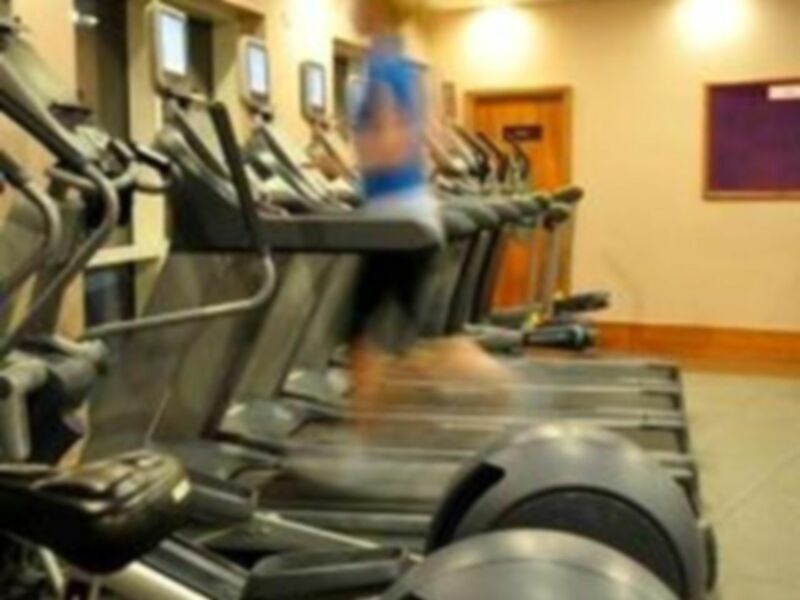 Gym good, pool warm, steam room hot and staff as helpful as ever. Enjoyable as ever and friendly helpful staff. Been 4 times so far this week and never gets too busy to enjoy your workout. Excellent place to relax in the sauna/steam room after wards aswell. Brilliant, Mark! You're here more than the staff at the minute! Another enjoyable session in the gym then a relaxing swim. New revamp to the locker rooms coming soon so that should be an improvement and more up to date. Thanks for your feedback, Mark; we're also looking forward to a freshen up! Quiet again this week in the gym although the pool area has been busier. Still able to enjoy a swim though and relax in the jacuzzi and steam room. Would highly recommend living well. 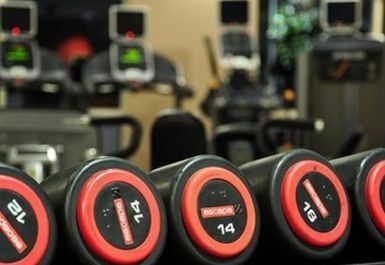 Previous week was busy in the gym with hotel guests but still able to make good use of equipment and have a full workout. 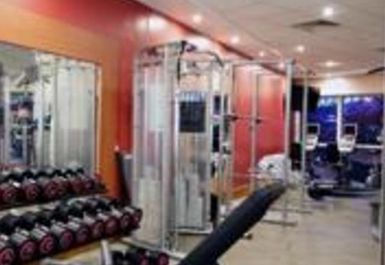 Great gym, great facilities, shame the kettlebells were mainly singles making it hard to set up a circuit but that's personal preference of training. Hi Paul, we appreciate your feedback - all comments are taken on board so thank you for that. Look forward to having you in again! Great morning chilling. Thanks for the clean tip top facilities. Bargain if you are looking for a break. Set some new goals with tips from the staff. Helpful as ever and never to busy to assist you if needed. Great to have you in the club and we look forward to seeing you again! Feeling under the weather this past week or so and made good use of the sauna and steam room. Always nice to relax and often have these rooms to yourself.